A great house to call home! 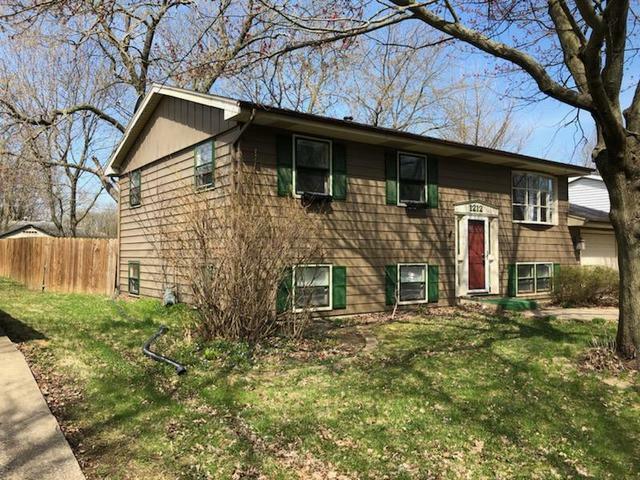 A nice size 5 bedroom house located on a quiet street in an established neighborhood in Bloomington. Close to schools, shopping and businesses. 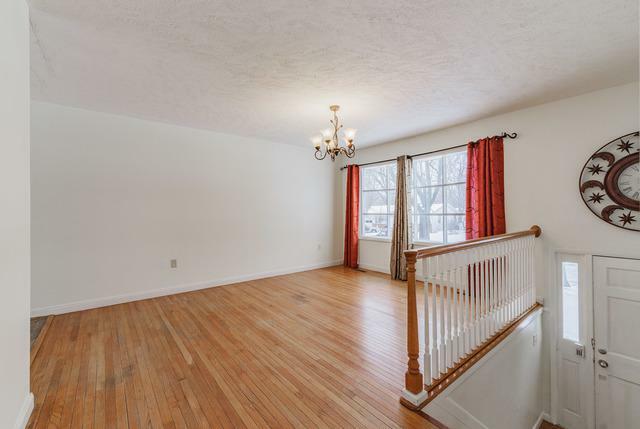 Main floor features all hardwood floors, nice size eat-in kitchen with vinyl flooring, 3 bedrooms and a full bath on the main floor and two more bedrooms, and a full bath and laundry room in the lower level. Roof new in 2013. 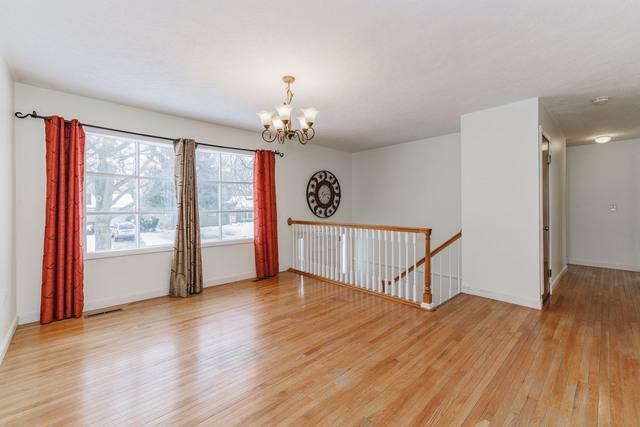 Carpet in two bedrooms in lower level new in March '19. Nice size fenced backyard and storage shed. 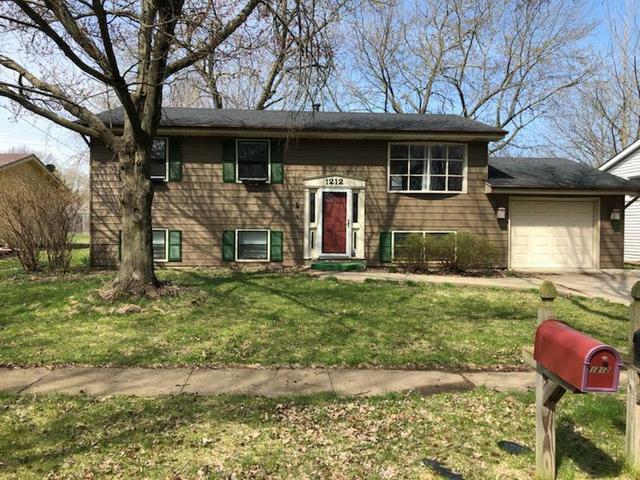 Spacious and move in ready!